BBC Two is set to air a documentary in January on the last years of David Bowie’s life, dubbed David Bowie: The Last Five Years. It is produced and directed by Francis Whately and will serve as a follow-up to his 2013 BBC doc David Bowie: Five Years. 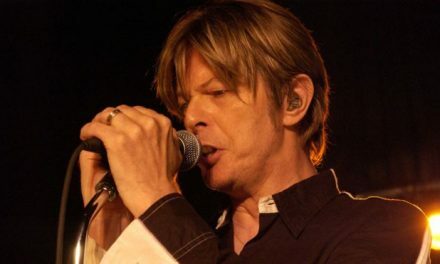 The film will focus on the three major projects of Bowie’s last five years – best-selling albums The Next Day and Blackstar, alongside his musical Lazarus, which had a sold out run on Broadway and is now playing in London. It will feature rare and unseen archive footage and early audio interviews which have never been released before, including an original vocal which Bowie recorded for Lazarus. 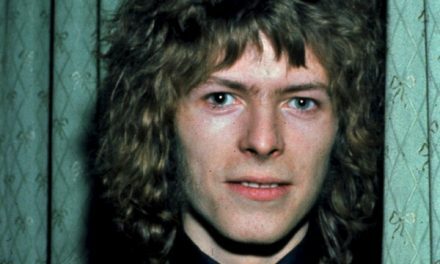 Original band members of The Next Day album will be reunited alongside Bowie’s long-time producer Tony Visconti to recreate the production process for key tracks on the album. It will feature interviews with the video directors and the stars of Bowie’s last videos, including the Stars (Are Out Tonight), exploring how the album consolidates Bowie’s back catalogue with thematic and musical references to his past. Bowie died on January 10 this year, two days after Blackstar was released. BBC Two will air the doc in January as part of a series of programs to coincide with what would have been the legendary artist’s 70th birthday. 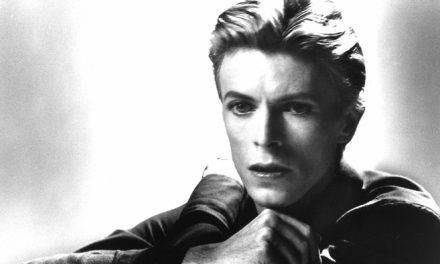 The BBC has just announced several upcoming Bowie specials for January 2017, the month that would have seen his 70th birthday. BBC TWO announces a new landmark film, David Bowie: The Last Five Years to air in January 2017, produced and directed by Francis Whately as a follow-up to his acclaimed David Bowie: Five Years which was broadcast on BBC TWO in 2013. As with the first film, this new piece will feature a wealth of rare and unseen archive footage and early audio interviews which have never been released before. This includes the original vocal which Bowie recorded for Lazarus, his last release before his death, which has never been heard before. 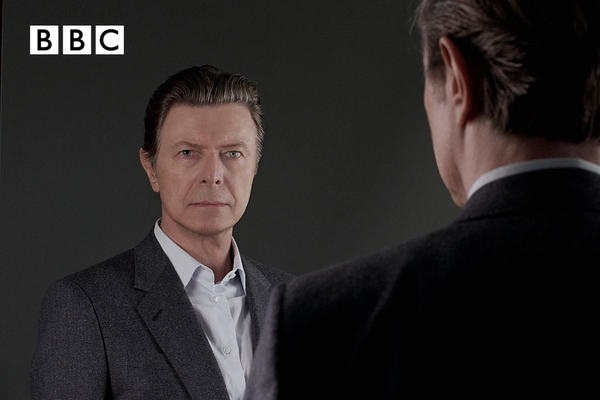 Additionally, BBC Four will broadcast Bowie at the BBC, a compilation of rarely seen archive exploring Bowie’s incredible career as captured by the BBC from his very first appearance in 1964 to through to his death in 2016. BBC Radio 2 will broadcast a documentary, Life On Mars, presented by Martin Kemp examining the legacy of the song which is widely regarded as Bowie’s masterpiece, featuring unreleased music archive. BBC Radio 6 Music will be asking listeners to vote for their favourite Bowie album and holding a Listening Party for the No 1 choice, and Marc Riley will present a show in tribute to the singer.